This section seeks to be the home of a network favoring the emergence of a self-help and reference community. First, SR2 Technologies wishes to bring together its customers and artists who share its vision of the arts and jewelry. As our success is highly dependent on that of our customers, we wish to do what we can to support them. For those who wish it, SR2 Technologies offers increased visibility by presenting below links to their individual websites. We encourage you to visit them! Secondly, SR2 Technologies wishes to share its experience with the community by offering references aiming at helping others to work and progress better in various fields. Whether you are looking for professional associations or services equipment suppliers or supplies, these links can be a starting point in your quest. This list is a working tool that will evolve if we each contribute to it. 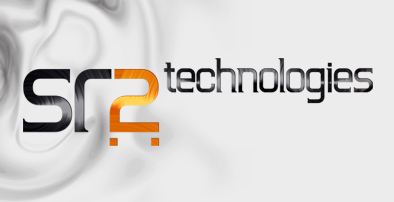 SR2 Technologies invites you to share your comments or messages by email at info@SR2tech.com or via our Contact Us section. www.cb2000.ca Coffre-forts C.B. 2000 Inc.
www.fsev.net Célébrants de mariages F.S.E.V.